With the launch of Fantasy Premier League, The Scout concludes his four-player watchlist of goalkeeper picks. The summer signing from Chelsea is the cheapest route into AFC Bournemouth’s defence. 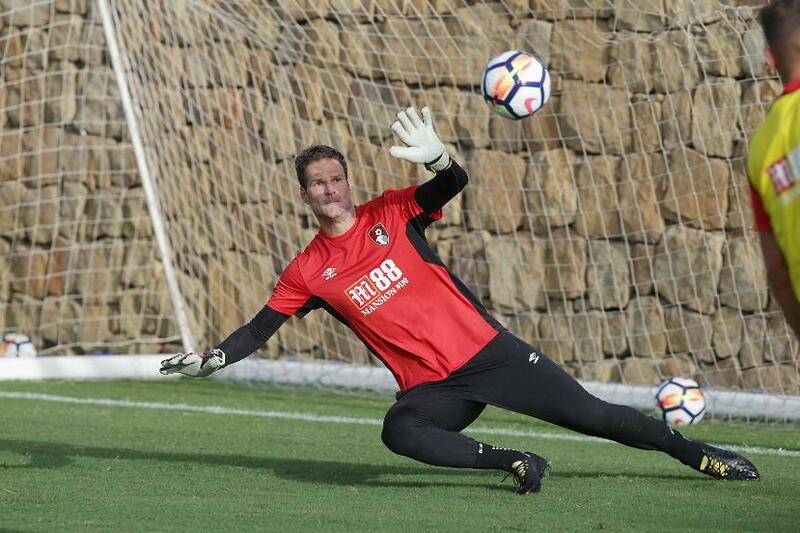 With Eddie Howe’s rearguard having also been strengthened by the acquisition of another Chelsea player, Nathan Ake (£5.0m), AFC Bournemouth can expect to improve on their 67 goals conceded last season. They can also welcome an encouraging start to the 2017/18 campaign. Three of the Cherries’ first four home matches score only two in the FDR.